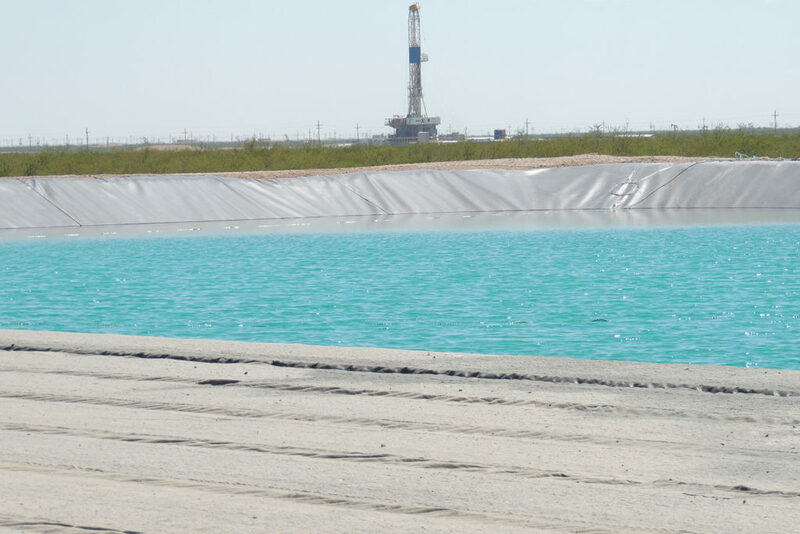 Recently introduced to the oil and gas industry by Mustang Extreme, this permeable floating cover is system is the newest all-encompassing environmental solution being offered to our customers and operators. 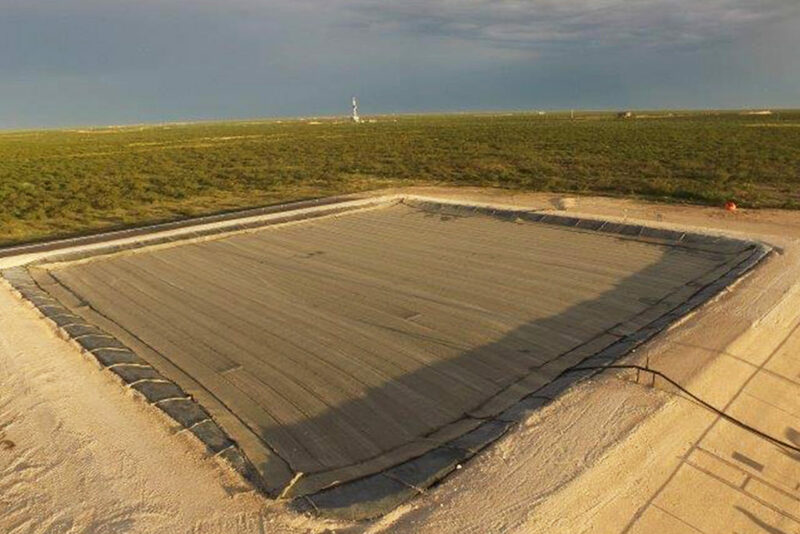 While the main focus is to prevent evaporation, this cover system also stabilizes water temperature, prevents contamination from windblown debris, reduces odors and offers complete bird control all while providing a net gain on rain events. 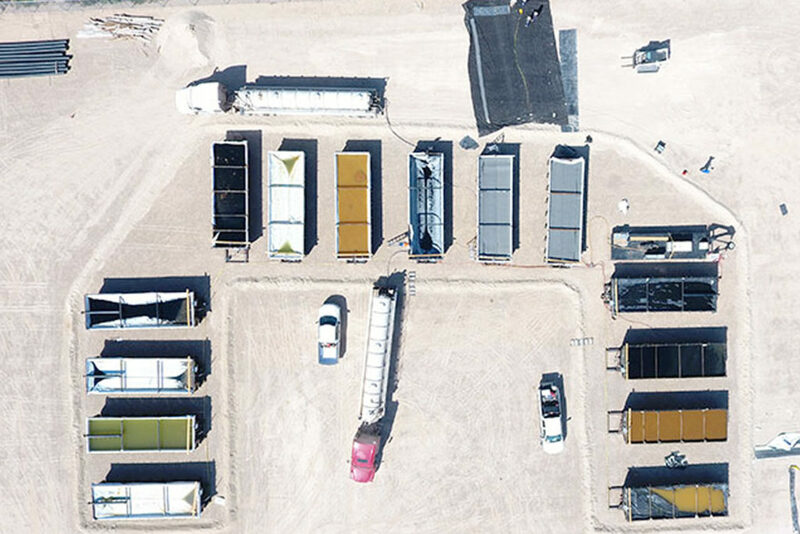 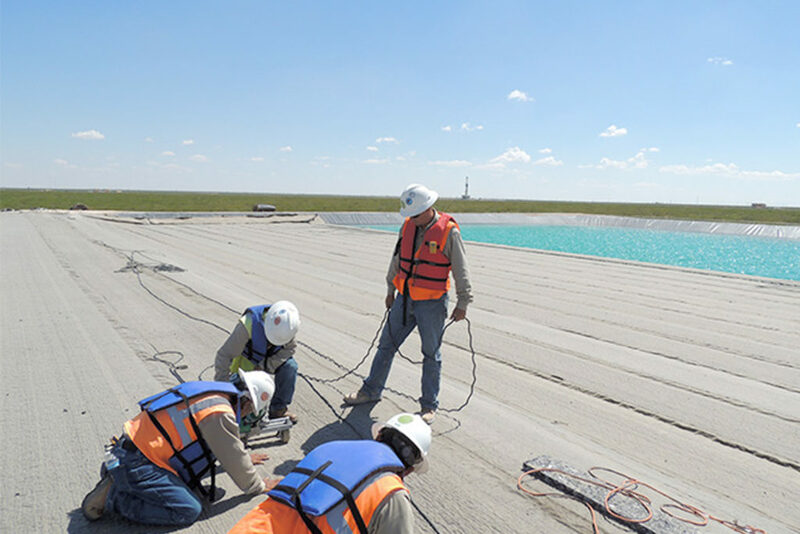 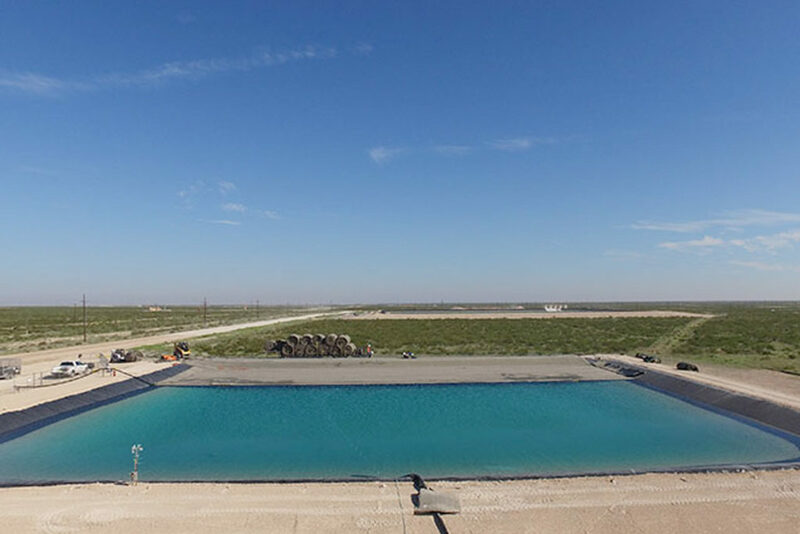 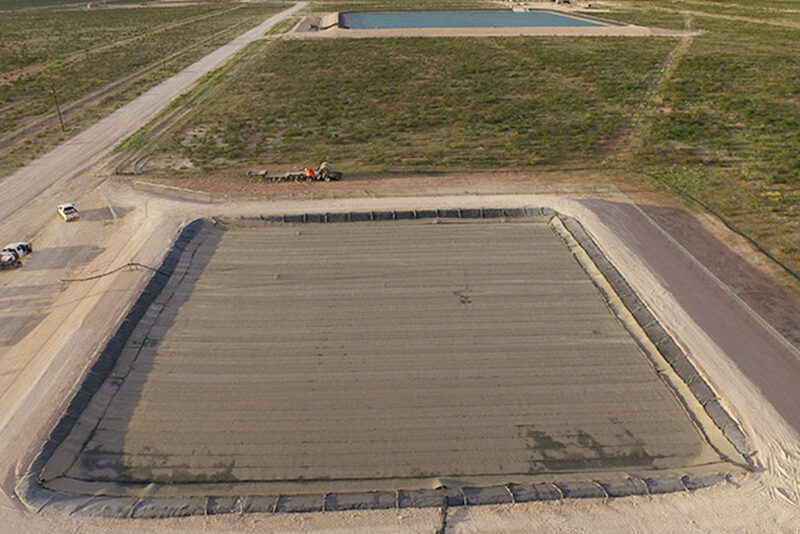 This product has been tested with some of the leading operators in the Permian and the success of the trials leaves us enthusiastic for the future of the cover and what it will do to prevent evaporation, conserve water and protect the environment for years to come.